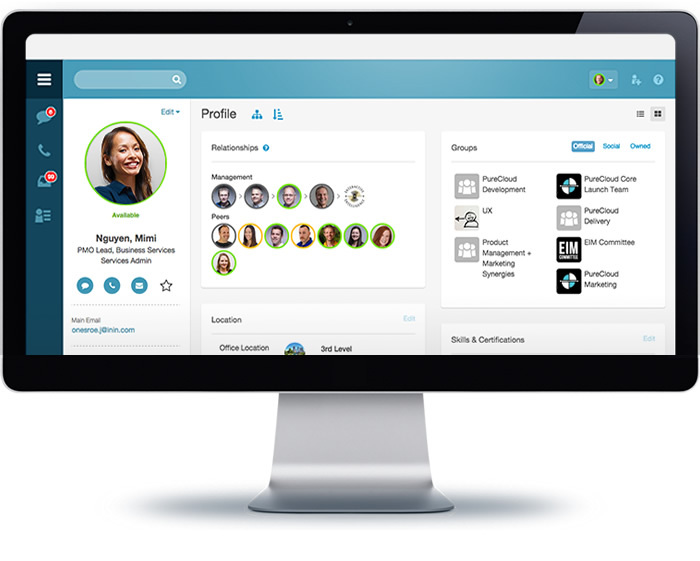 GET EVERYONE ON THE SAME PAGE IN A SINGLE, ALL-IN-ONE CLOUD COLLABORATION AND COMMUNICATIONS APPLICATION. 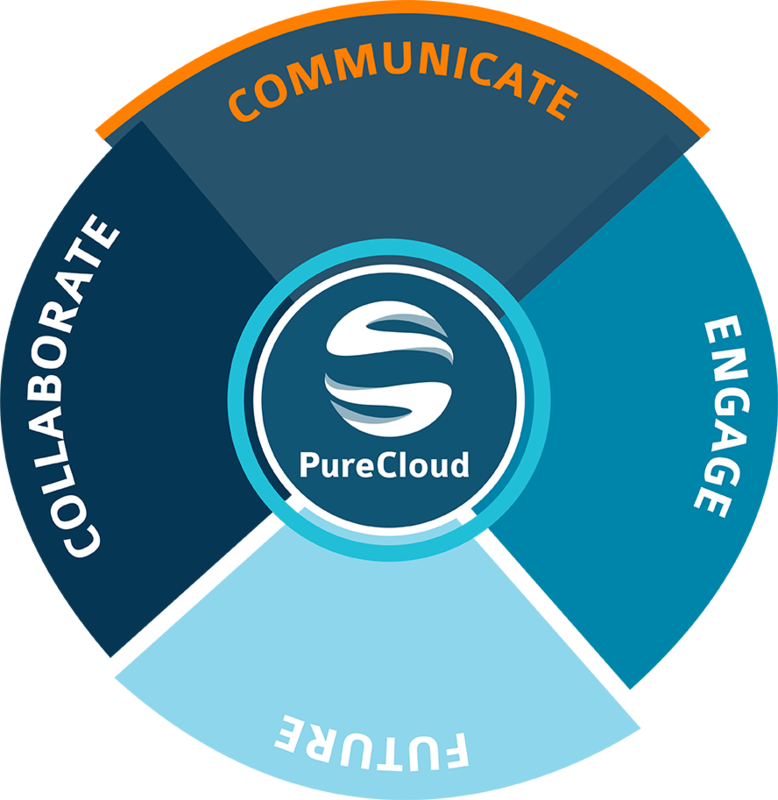 Sign Up for PureCloud Communicate. Communication has never been more complex. PureCloud Communicate can help you simplify. Sign up now to get video and text chat, file sharing, and a robust telephone system in one easy-to-use program. Please fill in all the fields below and one of our sales agents will be in touch with you.